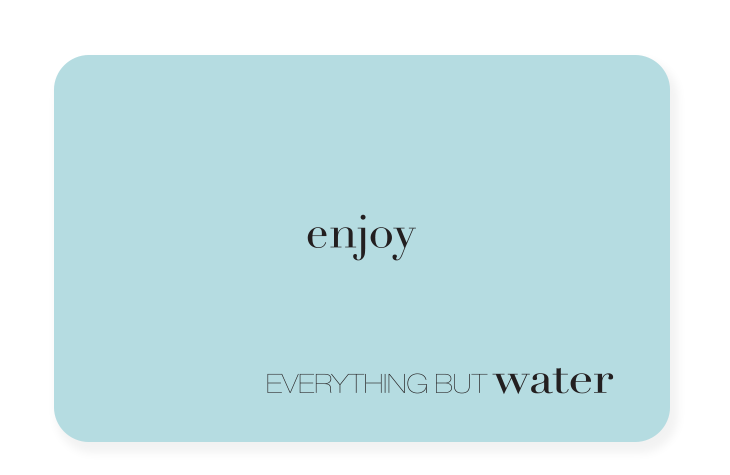 GIVE BLUE SKIES AND GORGEOUS STYLE - The Everything But Water Gift Card - Delight her with a dazzling choice. Always a chic, perfect fit. And shipping is on us. Please note that the purchase of a gift card is non-refundable.